One of the main carry-ons that everyone walks around with is our keys. Whether it’s your apartment’s keys or the car keys it is something that is always on you at all times. 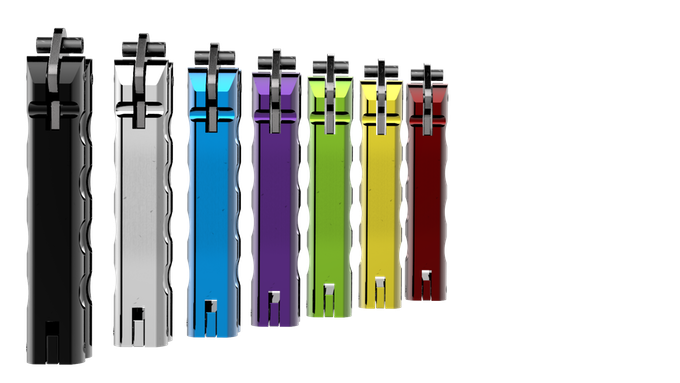 We have been focused throughout the times to find the best key chain out there to look suitable for our keys and reflecting a place we’ve been to or something that we like. 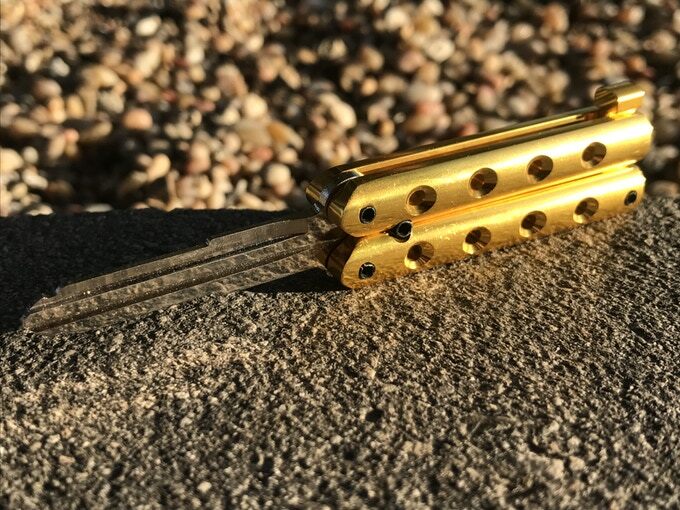 However, the creators of butterfly key have taken your key to a whole new level, where the other unused end of the key has been developed into a more fun design that can be used in various entertaining ways. It is a toy that can be moved and flipped around to add a fun aspect to your key at all times. They have also focused on developing different colors and designs for that end in order to match the preferences of the users no matter what they are. 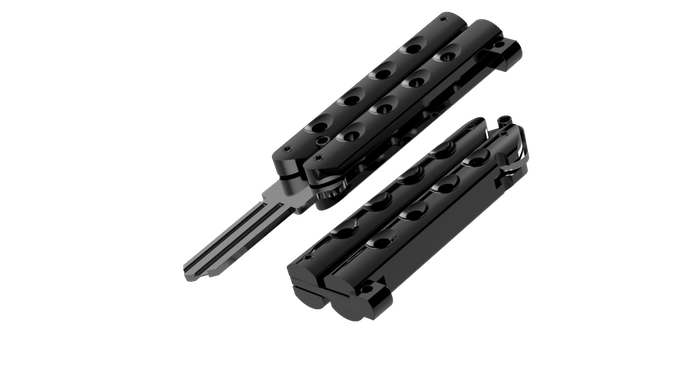 The best part of this product is the time and effort that has been spent on perfecting the design of the tool in order to maintain all of its functionalities perfectly and to be as attractive as possible. 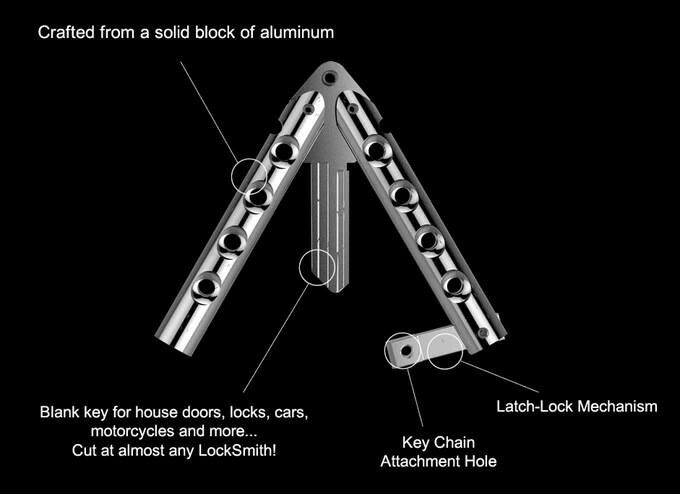 If you are reading this, you need to watch the overview video submitted by the creators of the product as it takes 2 minutes to show the whole process of creating the amazing Butterfly key. On the other hand, a few might argue that such a product is not a need to the people and it would only mean the use of excess money for something that will not affect your day by any means. However, it is debated that such a product has reached a high percentage of the funds needed, which shows that there is an actual demand for the product, which is one of the main pillars guaranteeing success. Other points have risen which focused on the fact that the design is created for one key at a time while people generally move with much more than one. Despite of that, all of the points are definitely considered by the creators and are going to be involved in the development plan of the product. 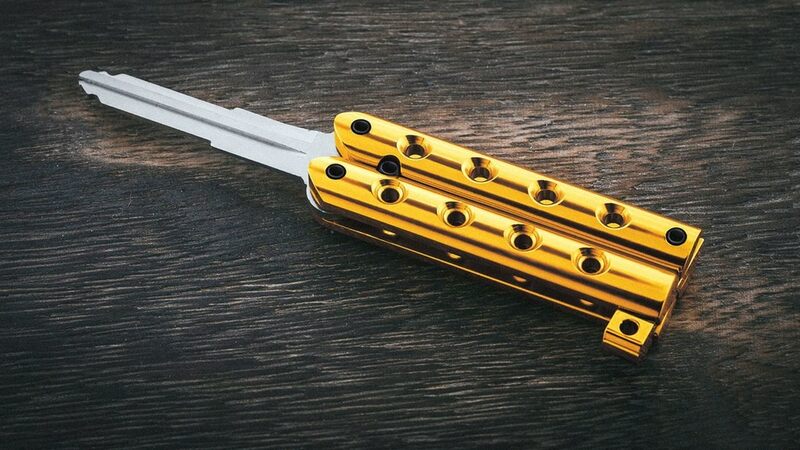 Overall, the main goal is to add a custom advancement to your everyday use key, which you can use as a source of fun or even stress relief at some points. We believe that this product should get a try overall in order to validate whether it is worth it or not. 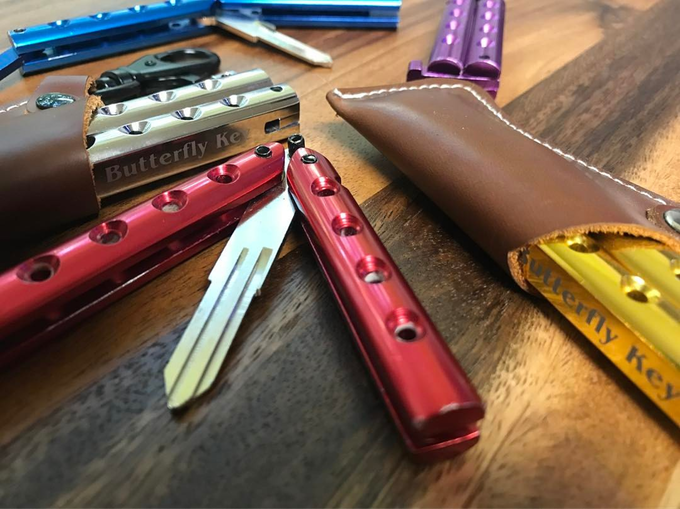 After a few sales, the word of mouth and reviews are going to show whether it is going to be a huge success or whether the Butterfly key will be forgotten. Either way, so far the product has been backed by a lot of different potential buyers and have reached more than 50% of its needed funds.